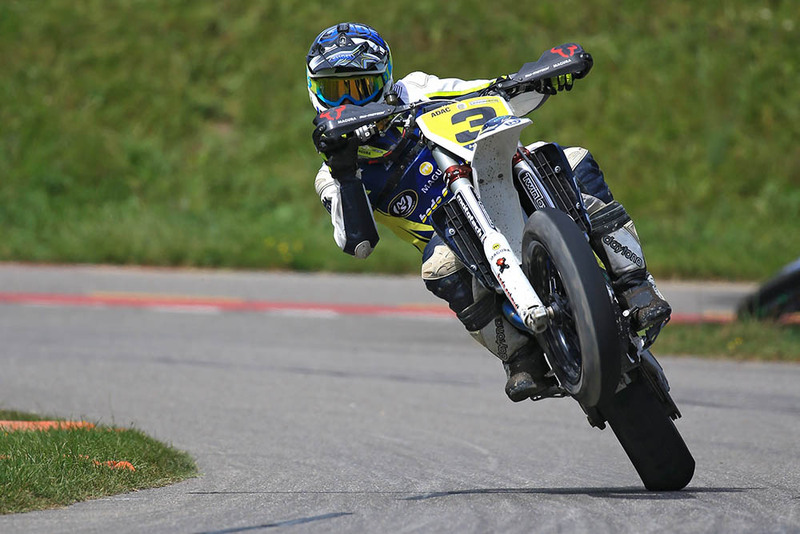 Mototech suspension is very successful in Supermoto racing. 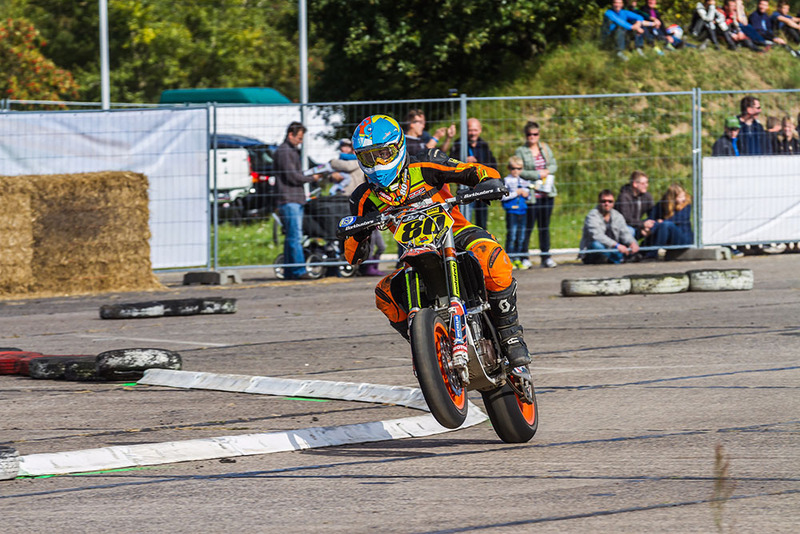 For example victories in the international german Supermoto championship, swiss FMS and the victory of the Supermoto of the nations. 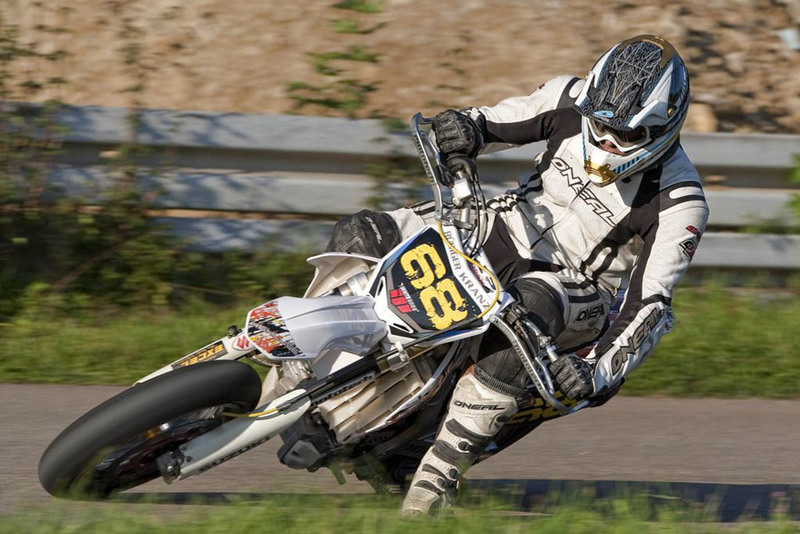 Riders like Markus Volz, Jan Deitenbach and Steffen Schmid use special SM mototech forks and shocks. 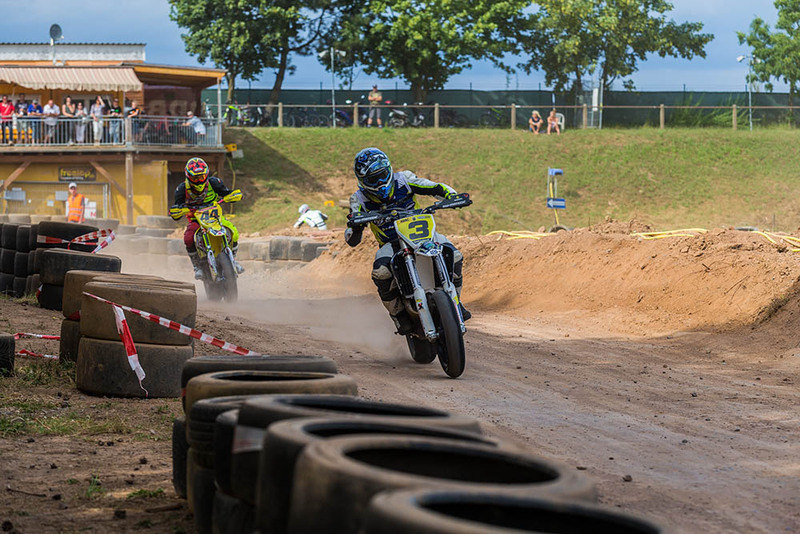 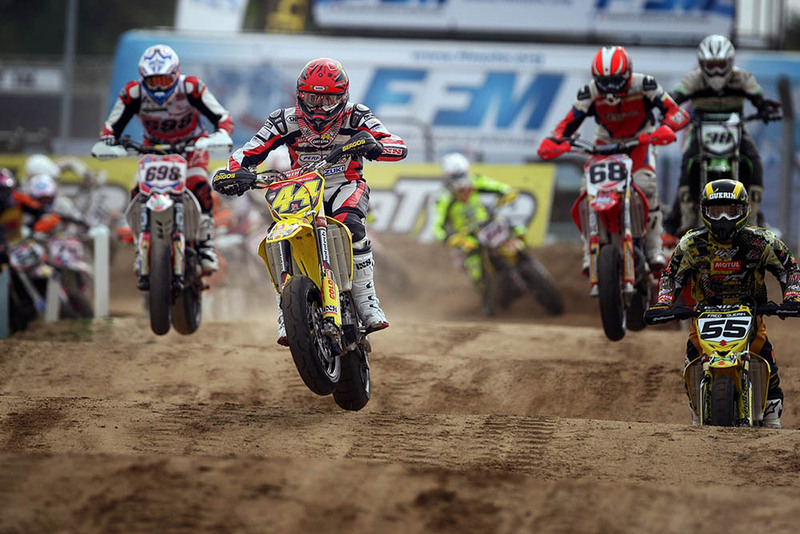 Owner Rüdiger Kranz knows what this guys need as he also raced supermoto.